In the growing ‘experience economy’, consumers are opting to spend more and more money on experiences rather than material items. This is excellent news for the hospitality industry, with spending on experiences such as dining out, travelling and accommodation on the rise. Due to the upsurge of platforms such as Airbnb and Homestay, travellers have never had more options when it comes to accommodation than they do today. It’s vital, therefore, that hotels capitalise on the increasing number of travellers by marketing their services through the right platforms. 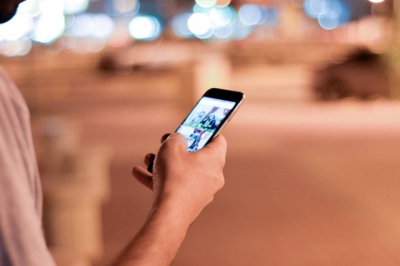 Statistics show that travel research is increasingly performed on a smartphone. Over 50% of traveller journeys start on a mobile phone, and 79% completed the booking process on a mobile rather than switching to a computer device. This shows us that not only is it important that hotels ensure their websites are mobile-optimised, but also presents an impressive marketing opportunity. We know that travellers are using their mobile phones to organise their travels, so it only makes sense that we market tourism services directly to that same device. 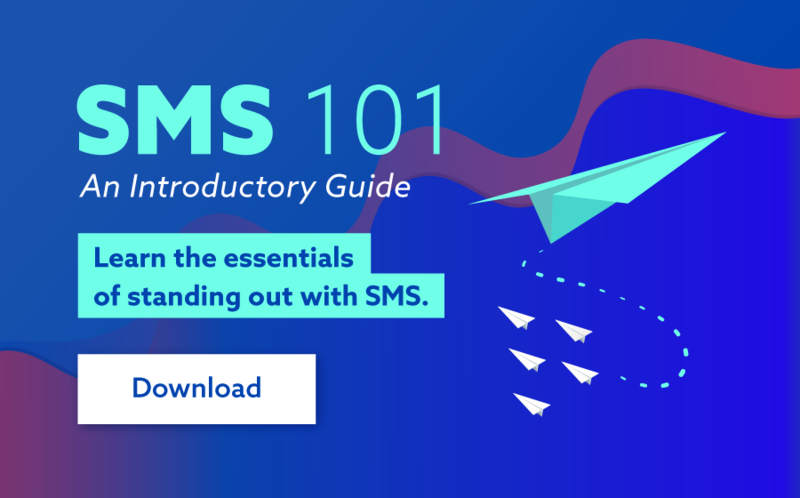 SMS has long been the most effective channel to communicate with consumers directly to their mobile, boasting a staggering 98% open-rate. Hotels, in particular, have a unique opportunity to utilise bulk SMS, and this three-part series explains exactly how it can be used at each stage in the customer journey. 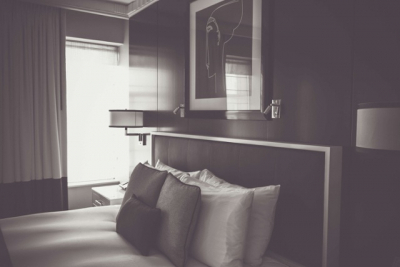 There’s nothing worse for your business than an empty hotel room. To minimise vacancy rates, particularly during quiet periods, why not utilise bulk SMS to send special room discounts and deals. Offers such as weeknight and last-minute sales will help to fill those vacant rooms and drive revenue during the off-peak season. Last-minute SMS deals can also be sent to potential customers using location based marketing, particularly if your hotel is located near hotspots full of travellers such as airports and major tourist attractions. When a person enters a certain permitter, they could be sent a text message containing a special last-minute deal that may entice them to book a stay at your hotel. Make it simple for your guests to make a reservation by enabling two-way SMS to allow bookings via the channel. If they choose to make a reservation either by phone or online, send an SMS confirmation containing the booking details so all the information they need is right there in the palm of their hand. Enhance the customer experience by messaging your guests a day or two before their scheduled arrival with a reminder of their upcoming visit. Be sure to include a link to information such as a “Getting to the hotel” section, with details of local transport, car parking options, uber, taxi, etc. If your hotel offers a driver service, include those details in the message. Not only does this provide helpful information for your guests, but also promotes and increases the sales of your pick-up service. Reduce pressure on your customer service team and make it simple for your guests to organise basic services by setting up two-way SMS that allows guests to send a text message for services around your hotel. For example, valet, concierge and room service. Interestingly, studies show that 52% of guests would prefer to text for customer services than make a call! Take your customer service to the level by sending your guests suggestions about the best events, restaurants, bars and experiences in the area during their stay. For an even more personalized approach, have a chat to your guests on arrival about the kinds of activities they’ll be most interested in and tailor your SMS message accordingly. They’ll appreciate that you’re thinking of them, and that kind of personalized customer experience is invaluable in the hospitality business. Streamline and simplify your check-out process by allowing guests to simply text the front desk to check-out. You can also send transport offers to help your guest get to their next destination, and they’ll leave with a pleasant memory of your hotel! Having a positive online footprint is more important than ever in today’s digital marketplace – travellers often have a plethora of hotel options and book online based on reviews. To enhance your online presence, send your guests a text message asking to rate their experience at your hotel. If they’ve enjoyed their stay, ask them to leave them a review. You could even give them an incentive, such a discount on their next stay, to encourage this. If they’ve had a negative experience, this gives you the opportunity to address and try and rectify the situation, minimizing the chances of them venting their frustrations on an online platform. Drive repeat business by offering your departing customers a special on their next stay. If you have a chain of hotels, make the offer valid across the board so you’ve got them covered in multiple locations! customer loyalty programs are one of the best ways to retain and reward customers, boost sales and drive growth. Interestingly, according to a study by Emarketer, more than twice as many people prefer SMS over the next largest category, email. Keep your customers informed at all stages in the hotel customer journey with SMS. It keeps your guests happy, your costs down, your staff free and the reviews positive. To find out more, head to www.smsglobal.com or call 1300 883 400 to chat to one of our SMS specialists today.